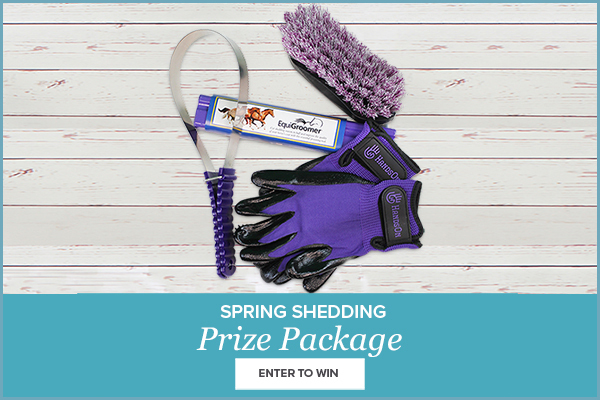 Enter your shedding photo for a chance to win our Spring Shedding Prize. Click the button above to enter. Starts 4/9/19, and ends 4/14/19.